Blue Gill on the Fly: Forgiveness please! 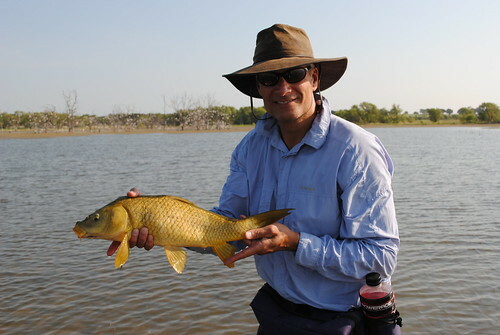 Pete with his first ever Carp! 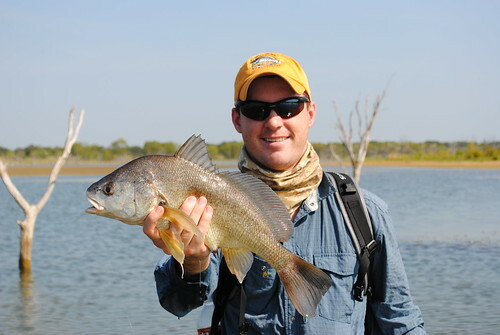 Pete went fishing later that day and caught his first buffalo on the fly as well! I should have introduced myself, but we talked on the way out in the parking lot. Awesome drum and carp! Did you happen to get a picture of the buffalo?